NASHVILLE, TN — The United States has 5 percent of the world’s population but 25 percent of the world’s incarceration population. 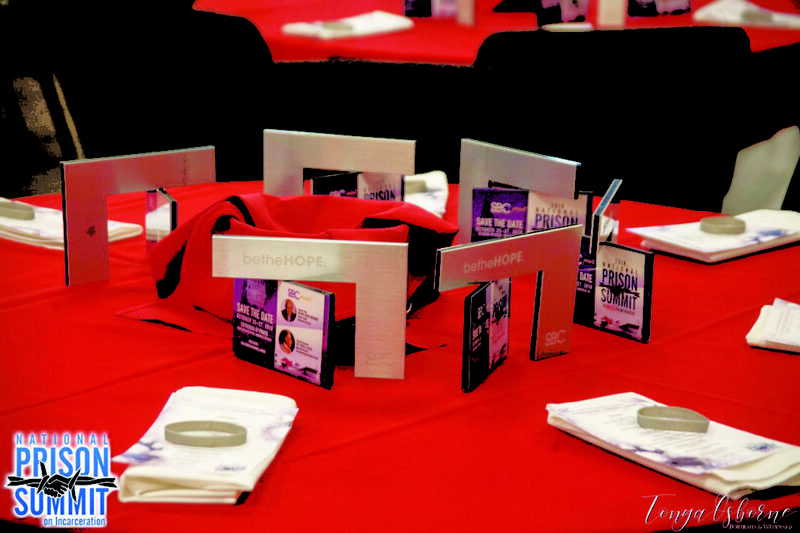 With more than 7.3 million men and women on parole, probation, in jails or prisons, or under some form of correctional supervisions, the Church has a massive mission field opportunity that could help eradicate the plague of locking up our future. Right here in the great state of Tennessee, according to the prison policy initiative, if Tennessee were a country it would rank number 10. 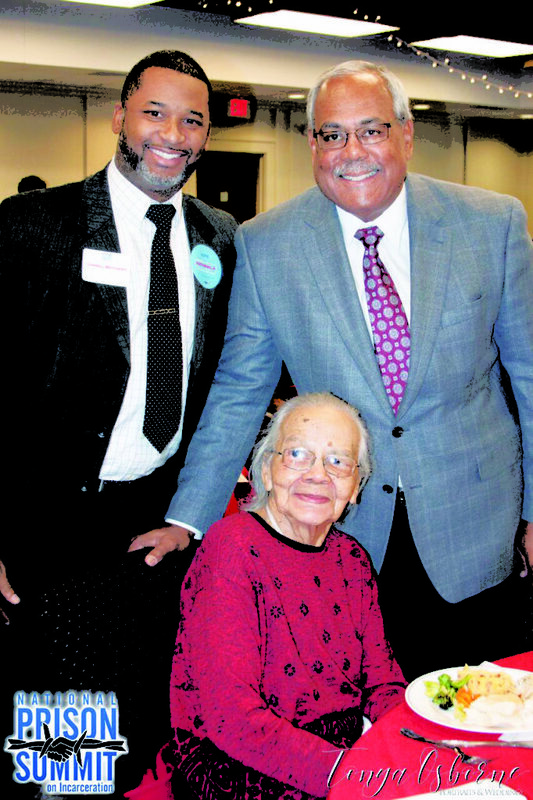 These statistics along with powerful visuals and personal reflections demonstrated the plight of persons and a community impacted by incarceration at a recent luncheon hosted by Strengthening the Black Church for the 21st Century, a national program of the United Methodist Church (SBC21). The Summit Convener, Dr. Fred A Allen, National Executive Director, announced that SBC21 will convene the Annual National Prison Summit on Mass Incarceration in Nashville, TN October 25-27, 2018. 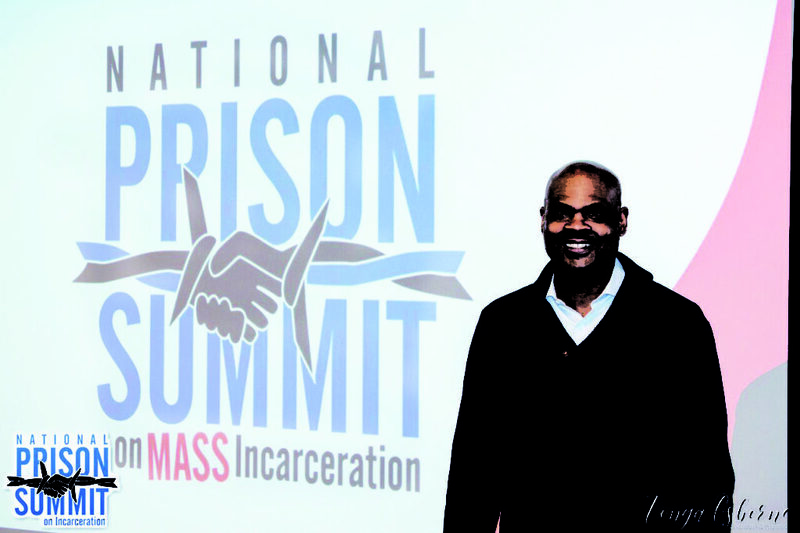 The Summit will bring together churches, organizations, non-profits and educational institutions for an opportunity to learn best practices and inspire work around the task of ending mass incarceration. 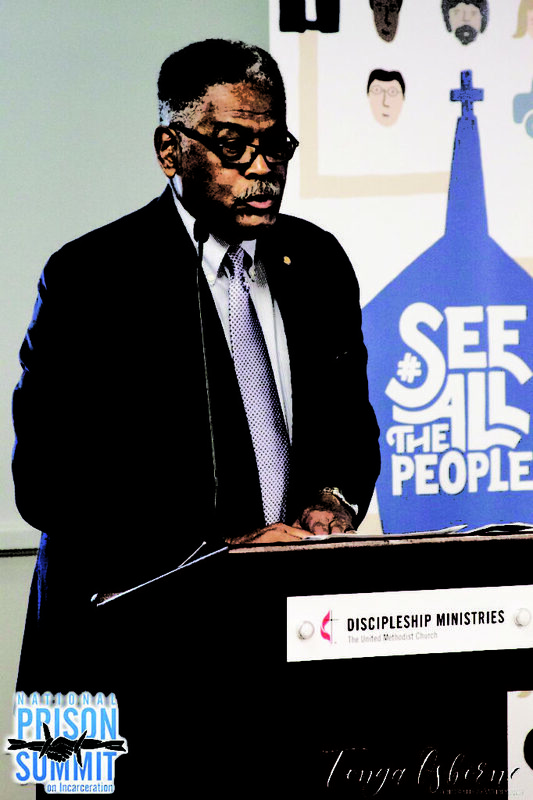 The announcement, made to nearly 100 clergy, community leaders, public school and elected officials, social justice advocates and organizers, will be hosted by Bishop Jerry Maynard at the Cathedral of Praise Church. 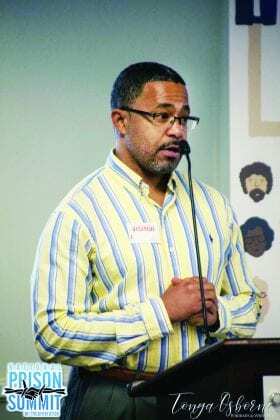 “Participants saw first hand the disturbing impact that incarceration has on individuals, families and communities, said Allen, national executive director of SBC21. “This national meeting is expect to draw about 500-1000 participants from across the Country who work in prison ministry and family outreach. The 2½ -day summit will feature experts offering solutions, strategies and best practices on how to engage more ministries in prison and corrections ministry with inmate, returning citizens and family transformation. “The summit has been in Texas, Kansas and now Tennessee and we are excited that Nashville is the location, Allen explained. “The opportunity to bring national voices to Nashville to inspire and urge our community to be apart of solutions to end the grind of mass incarceration is exciting,” shared Allen. 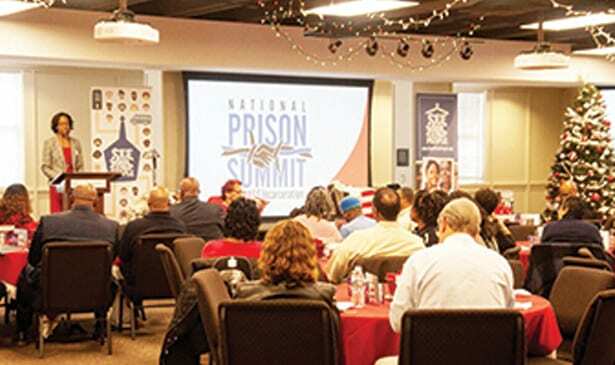 The summit will cover best practices on prison ministry and teach faith-groups and organizations how to be more effective in ministry to inmates and preparing effective re-entry programs. “We are coming to Nashville because this city is booming in so many areas, but there is a segment that is forgotten and hurting, said Allen. We are forming a design team that will actually help shape the content of the Summit, advocacy and policy work that is relative to Tennessee and to this community. Allen said. 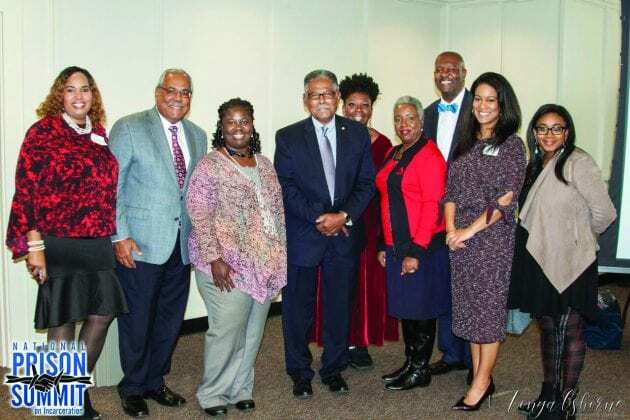 Strengthening the Black Church for the 21st Century (SBC21) is a program designed to assist UM Churches with predominately black congregations become vital and effective in mission and ministry. 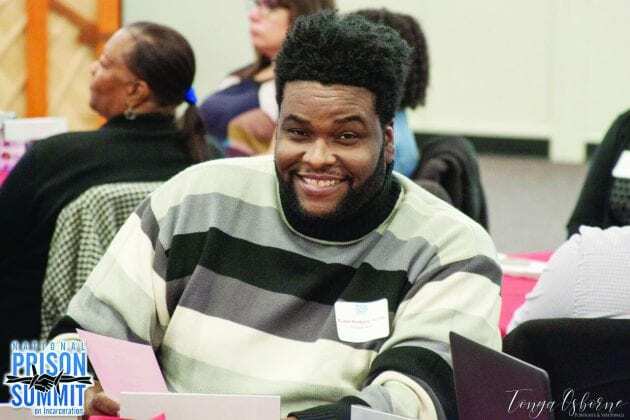 It does this through is Collaborative Coaching & Training network, Prison Ministry program, National Network of Young Adults and through other innovative partnerships to revitalized churches. 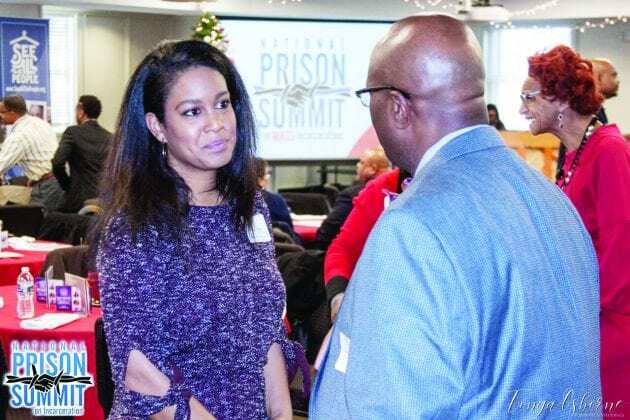 The National Prison Summit on Mass Incarceration is a teaching and development opportunity designed to empower, encourage and equip those who work in the area of prison ministry and family outreach. Cutting-edge strategies and policy development will allow ministries, non-profits and community members to impact lasting and systemic reform. The Summit highlights will include successful prison ministry programs from across the Country, workshops, plenary sessions, resource exhibits, power-packed luncheons and keynote addresses as well as the very powerful IMPACT Awards. 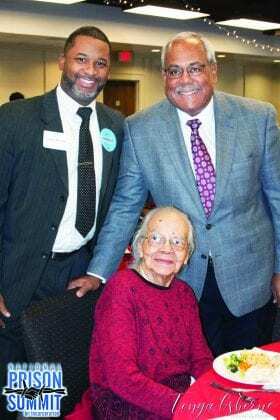 Left, Ladonna Boyd, CEO, R.H. Boyd Publishing Corp.